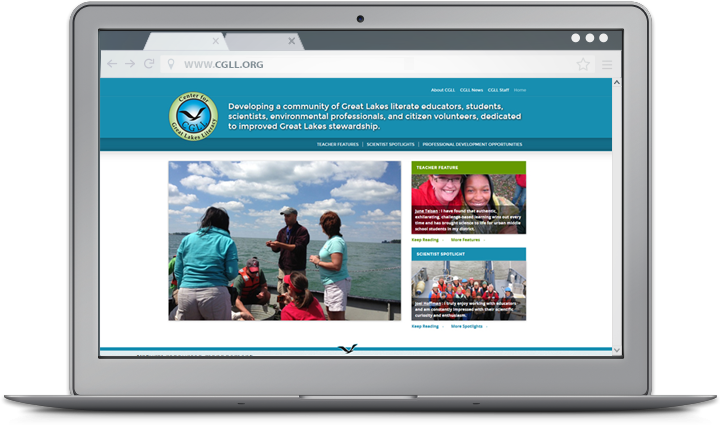 Educators interested in strengthening aquatic science programs and encouraging Great Lakes stewardship—look no further than the new Center for Great Lakes Literacy (CGLL) website. Created by Sea Grant educators throughout the region, the site is a one-stop-shop for classroom activities designed to boost Great Lakes literacy. Educators will find information on and links to teacher-tested curriculum like Fresh and Salt and Estuaries 101. And the Teacher Feature allows visitors to hear about education success stories directly from colleagues across the region. Visitors to the site can also learn about the latest professional development opportunities available throughout the region.  For example, teachers interested in the annual Shipboard Science Workshop, held this year on Lake Michigan, can find workshop information and application deadlines. Featured blogs also make it possible to read about teacher experiences at past CGLL workshops and follow along with the latest projects. For more information on upcoming educator workshops and available curriculum, contact Terri Hallesy.